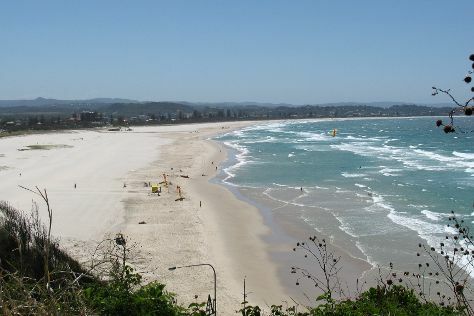 Get outdoors at Burleigh Head National Park and Coolangatta Beach. Step off the beaten path and head to Stand-Up Paddleboarding and Harbour Town Outlet Shopping Centre. Spend the 1st (Sun) exploring nature at Natural Bridge. There's much more to do: kick back and relax at Kirra Beach, admire the masterpieces at 19 Karen Contemporary Artspace, enjoy breathtaking views from SkyPoint Climb, and browse the different shops at Robina Town Shopping Centre. For traveler tips, where to stay, other places to visit, and more tourist information, read our Gold Coast online trip planner . Kuala Lumpur, Malaysia to Gold Coast is an approximately 12-hour flight. You can also do a combination of flight and train. You'll lose 2 hours traveling from Kuala Lumpur to Gold Coast due to the time zone difference. In November, Gold Coast is little chillier than Kuala Lumpur - with highs of 30°C and lows of 20°C. 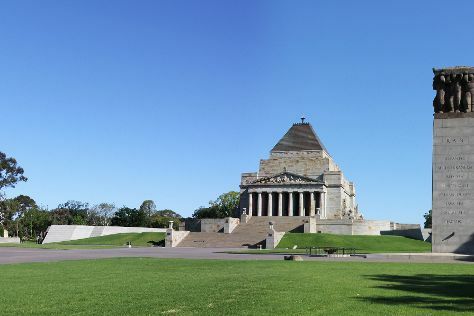 Wrap up your sightseeing on the 2nd (Mon) early enough to travel to Melbourne. For shopping fun, head to Art Gallery of Ballarat or Melbourne Central. Explore hidden gems such as Spas and St John's Anglican Church. There's much more to do: take in nature's colorful creations at Royal Botanic Gardens, take in panoramic vistas at Eureka Skydeck 88, see the interesting displays at Melbourne Museum, and steep yourself in history at Old Melbourne Gaol. For other places to visit, more things to do, photos, and tourist information, use the Melbourne travel itinerary planner. Traveling by flight from Gold Coast to Melbourne takes 4 hours. Alternatively, you can do a combination of train and flight; or drive. Traveling from Gold Coast in December, Melbourne is little chillier at night with lows of 14°C. Cap off your sightseeing on the 6th (Fri) early enough to travel back home.